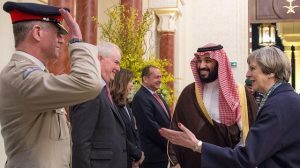 For decades, successive UK governments have fuelled, armed and enabled a terrible regime to continue its authoritarian rule over Saudi Arabia. It shouldn't take the disappearance and death of a journalist for UK politicians to realise this must end, writes Andrew Smith. Comment | How much more suffering must Yemenis take before the UK ends its arms sales? 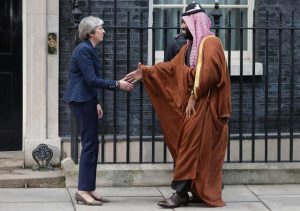 If the bombing of a school bus full of Yemeni children isn’t enough to stop UK arms sales to Saudi Arabia, then what more would it take? Asks Andrew Smith of Campaign Against Arms Trade. 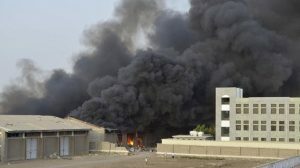 This week saw the start of the Saudi-led coalition’s assault on the Yemeni port town of Hodeida. After three years of destruction, the war has reached its deadliest stage yet. Governments like the UK know this, yet continue to enable this suffering, writes Andrew Smith. Comment | How many more Yemenis must die before Theresa May stops putting profits before lives? 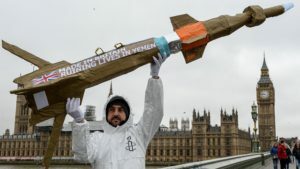 After a thousand days of air strikes, and with millions of Yemeni lives under threat, Theresa May's government still won't do the right thing and stop UK arms sales to Saudi Arabia. This week, activists from all over the UK have come to London to stop military equipment from getting into the setup of DSEI, one of the world’s biggest arms fairs. 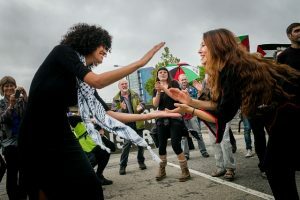 We will unite and mobilise as many people as possible against DSEI's message of perpetual-war and military escalation, writes Andrew Smith of Campaign Against Arms Trade. 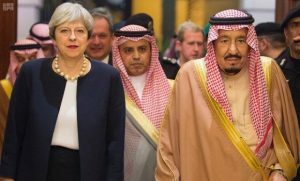 Politics | The UK’s arming of Saudi Arabia’s war on Yemen is immoral. It should be made illegal too. 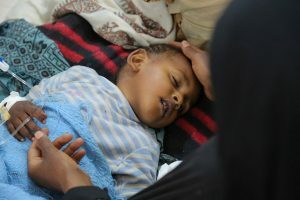 The humanitarian crisis in Yemen is a direct result of a war in which the UK is a key supplier of arms and military support. This immoral complicity must end, argues Andrew Smith of Campaign Against Arms Trade (CAAT). 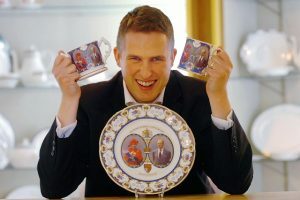 Andrew Smith reports on his surreal day at the Annual General Meeting of BAE Systems, Britain's biggest arms company. 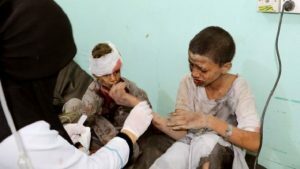 Over the past 18 months, the Saudi-led military campaign in Yemen has led to over 10,000 deaths and the destruction of billions of pounds’ worth of vital infrastructure, including schools, hospitals and homes. 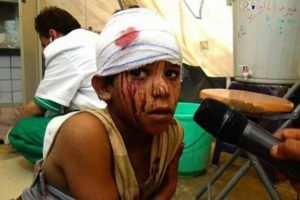 How can the UK government claim it cares about the suffering of Yemenis when it continues to supply the weapons inflicting the damage? Asks Andrew Smith.